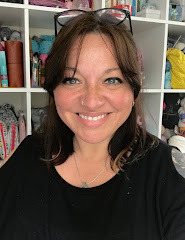 I'm sure I don't need to tell you that Joanne is one half of The Crochet Project, and with her partner Kat Goldin she is on a mission to make people think differently about crochet. Their patterns (individually and together) are modern, stylish and accessible. As skilled teachers and experienced designers, they write so clearly that beginner crocheters (like me) can easily follow their patterns and make beautiful things - the shawl-in-progress in my profile picture is from The Shawl Project Book One (reviewed here) and Book Two also has some truly breathtaking designs. For this reason, their new book Crochet Yeah! was at the top of my list of things to bring back from Unravel. 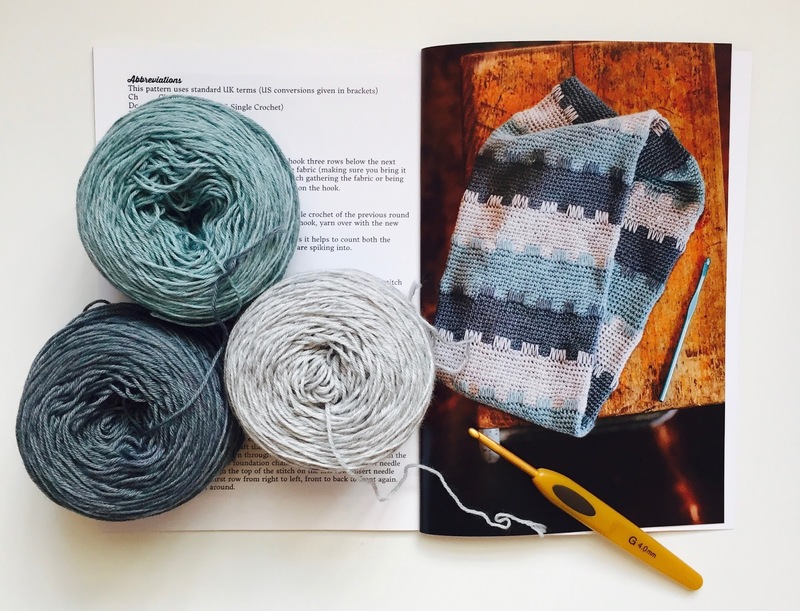 It is a collection of six accessory patterns which have been designed by Joanne and Kat to showcase the beautiful Socks Yeah! yarn from Coop Knits. 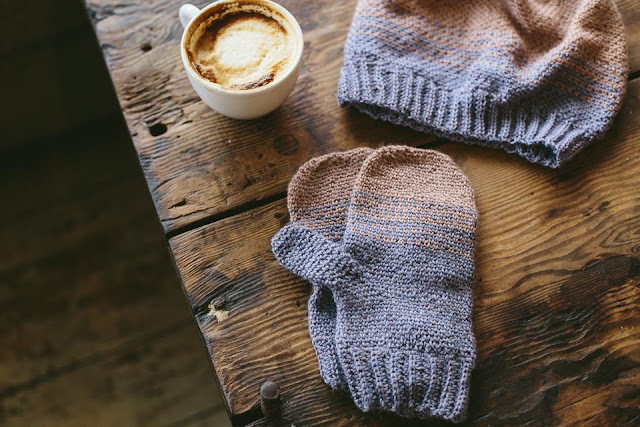 With crochet socks, two different hats, mittens, a scarf and a cowl, the collection proves this yarn is great for a lot more than just the hand knit socks Rachel / Coop Knits is well-known for. In the introduction, Rachel explains her recent love of crochet and that she is looking to expand her skills beyond blanket squares. Kat and Joanne wrote Crochet Yeah! with this in mind. 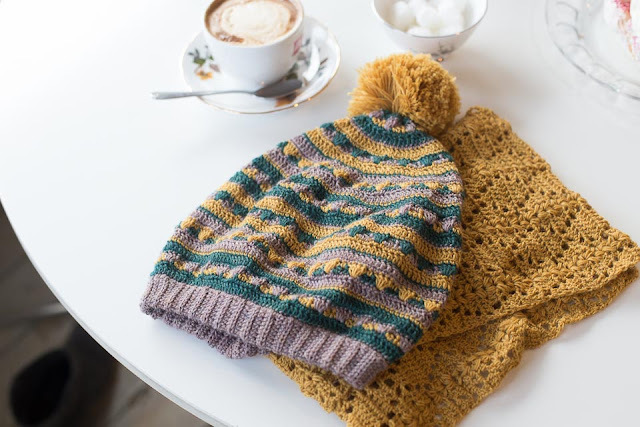 For experienced crocheters these will be quick relaxing projects, and if you're a crochet novice you will find them to be great confidence-builders because the patterns use simple stitch combinations to produce lovely accessories you'll be proud to wear and to say you made yourself. A reminder of the basic stitches, patterns that include different sizes and both the UK and US terms (US terms are given in brackets) plus accompanying charts for the lacy patterns make this an easily accessible collection. My own first project will be the Malvern Cowl - Joanne was wearing hers at Unravel and it feels as nice as it looks in the picture. Crocheted in the round from basic stitches, and taking just 150g of yarn, it will make a perfect 'handbag' project. The option to graft the cowl will also teach me something new, as I've never grafted crochet before. While I may be a little biased, I spoke to lots of people who love the designs as much as I do and the first run of books had sold out by the end of the Unravel weekend! Luckily they are now back in stock and available to purchase. The print copy is perfectly sized to fit in your project bag and you can order direct from The Crochet Project on Etsy (click here) and there also is an ebook (available via Ravelry). 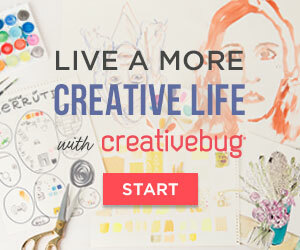 Actually, I've only been knitting for 5 years, but I meant that I find that the 'mindless' thing! I'm halfway through the Malvern Cowl and can highly recommend it - it is the perfect handbag project and highly addictive too!